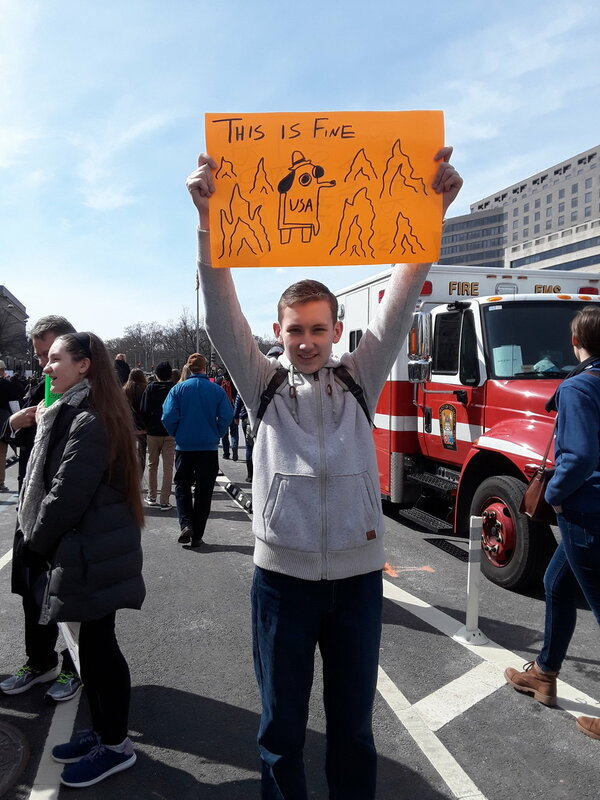 We love love love seeing hand lettering in action helping people advocate for the causes that requiring marching these days. 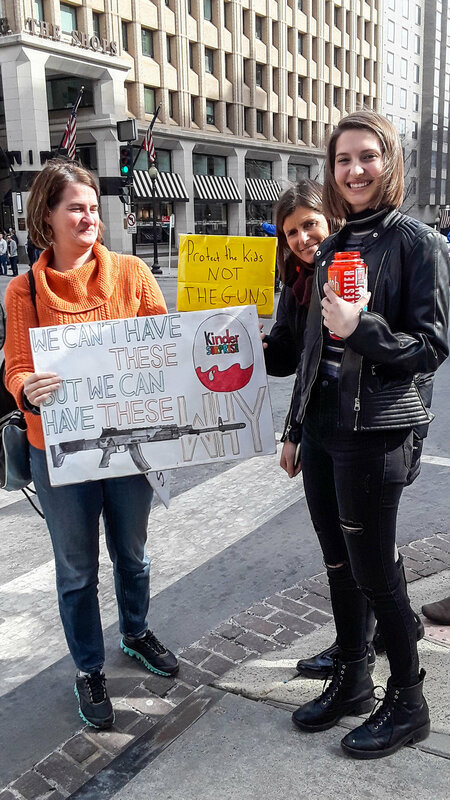 There were some great examples of this at the recent March for Our Lives in DC. Thank you to club member & sponsor Melissa Esposito for sharing these gems with us! Email us at sshandlettering@gmail.com if you have more photos you'd like to add to the post.